287 IAD, and served briefly in the 9th Guards IAP. YaK-1, and usually tried to make good their escape before Litvyak got too close. at her base, and passed out and she remained in a hospital until May. landed after her the second. her personal twelve. She was 22 years old when she died. last minute she heard about a women's group being formed by Marina Roskova. Litvyak went for an interview and was accepted. formed the 586th (all woman) Fighter Regiment flying the Yakovlev Yak-1. at Stalingrad. 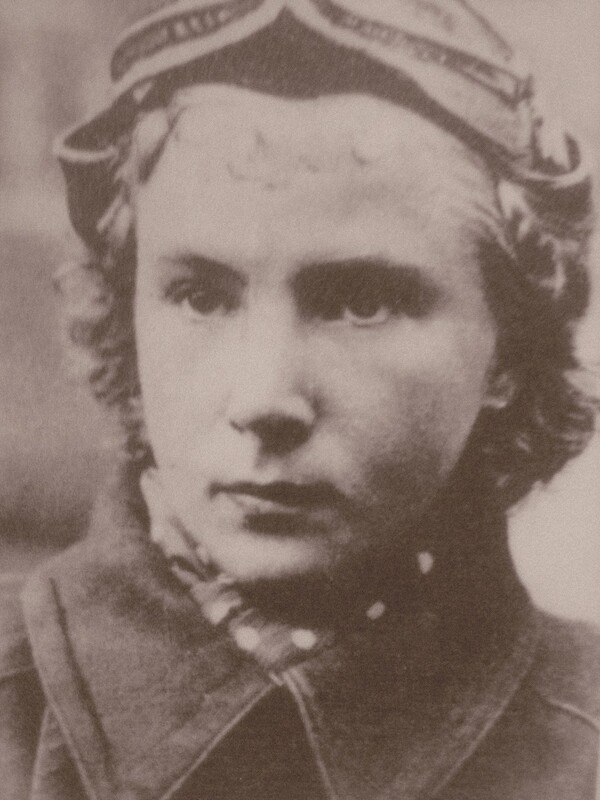 Lilya, along with another seven woman pilots, was included. 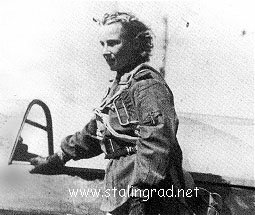 this, her leader shot down one Ju 88, while Lilya destroyed a second. almost unequalled for a new pilot at the front, two kills in one day. blonde hair, grey eyes and was beautiful.